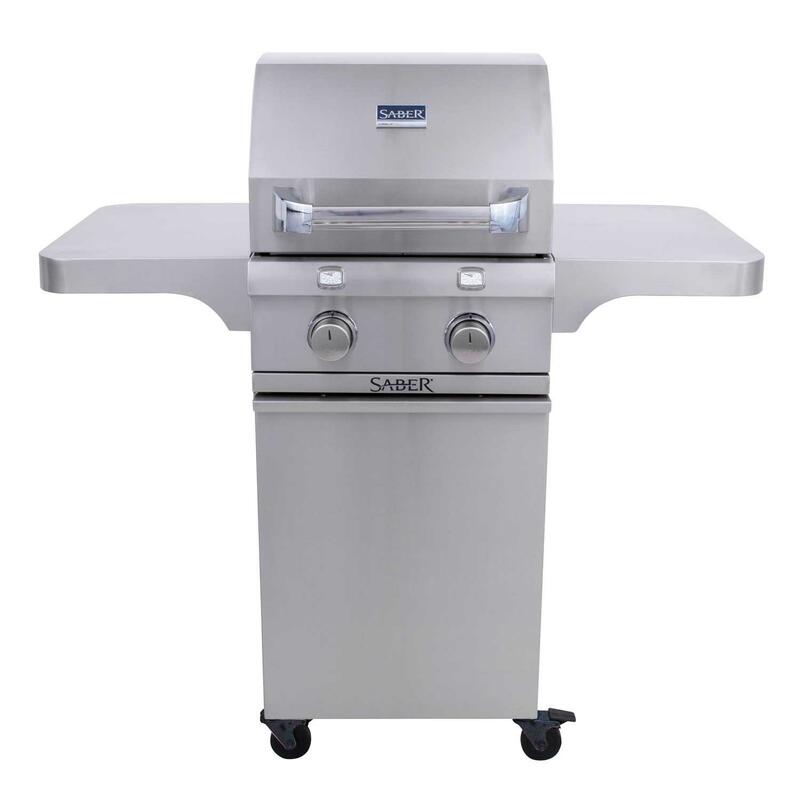 Fishbecks is an authorized dealer for Saber premium grills – the best value with superior performance. SABER infrared grills use a proprietary IR cooking system. 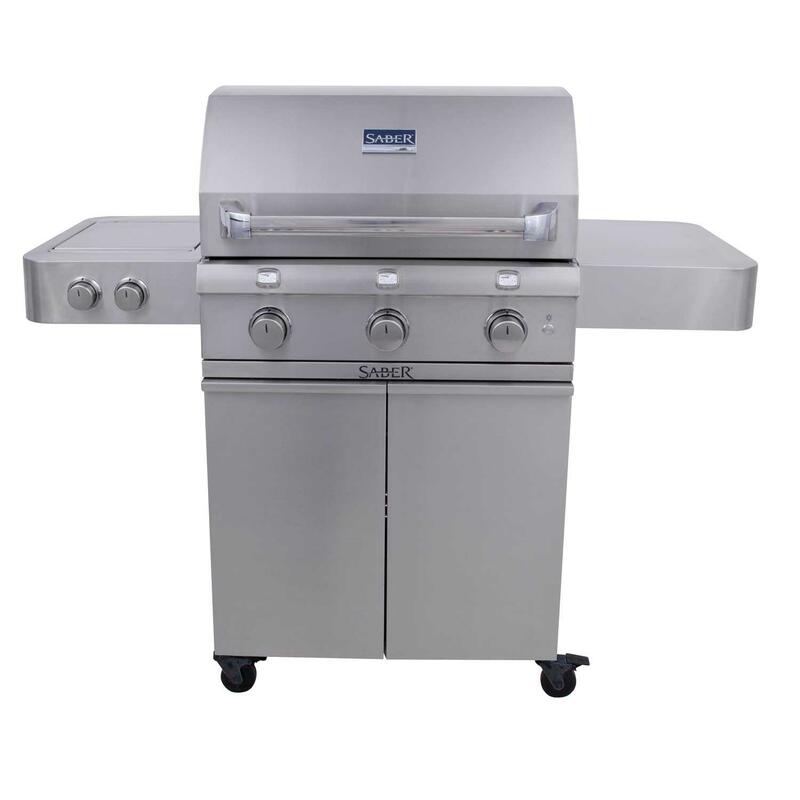 Every SABER premium grill is made with high quality materials and construction, the kind you’d expect from professional grade kitchen equipments. 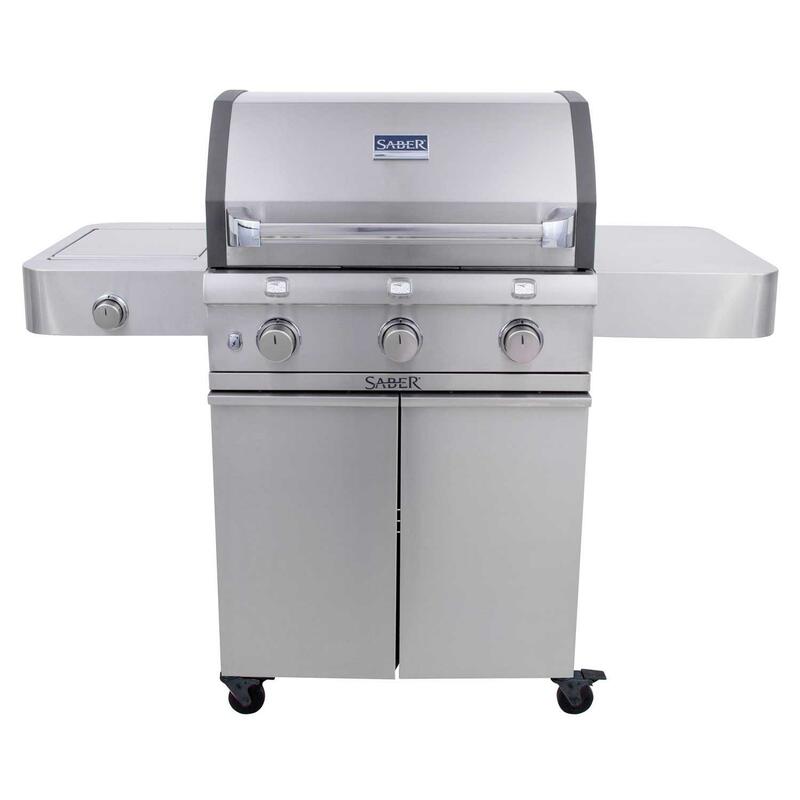 Saber premium grills are loaded with convenience features.